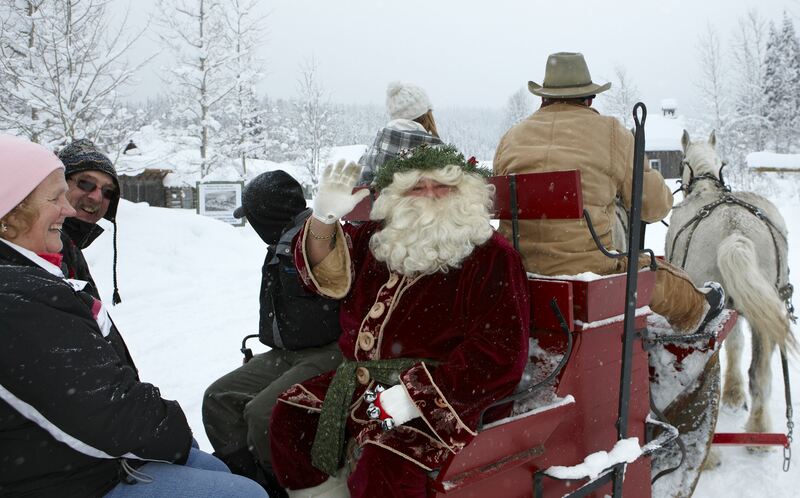 Come to Barkerville a fortnight before Christmas and “hear those sleigh bells jingle-ing, ring ting tingle-ing too…” through the snowy streets of BC’s Gold Rush Town. From 10:00 AM to 4:00 PM on Saturday, December 13th through Monday, December 15th Barkerville is open, admission is by donation (either monetary or a non-perishable food item for the Wells Legion holiday hamper program) and the National Historic Site will be bustling with special events and activities for yuletide revelers looking to experience the wintertime magic of western North America’s largest heritage attraction, nestled under an elegant blanket of white. A stay at one of Barkerville’s exceptional boutique accommodations is only one of the many old-fashioned Christmas activities planned for weekend visitors. Daytime guests can sip some tasty apple cider while shopping for one-of-a-kind gifts and carefully crafted Christmas decorations at the Mason and Daly General Merchants, C. Strouss & Company Dry Goods, and McPherson’s Watchmakers and Jewelry Store. The Cameron and Ames Blacksmith Shop will be offering up hand-forged treasures and lumps of coal (!) for those with unusual “naughty and nice” lists to consider, and McMahon’s Confectionary is sure to satisfy the sweet tooth of the most carefully hung stocking. 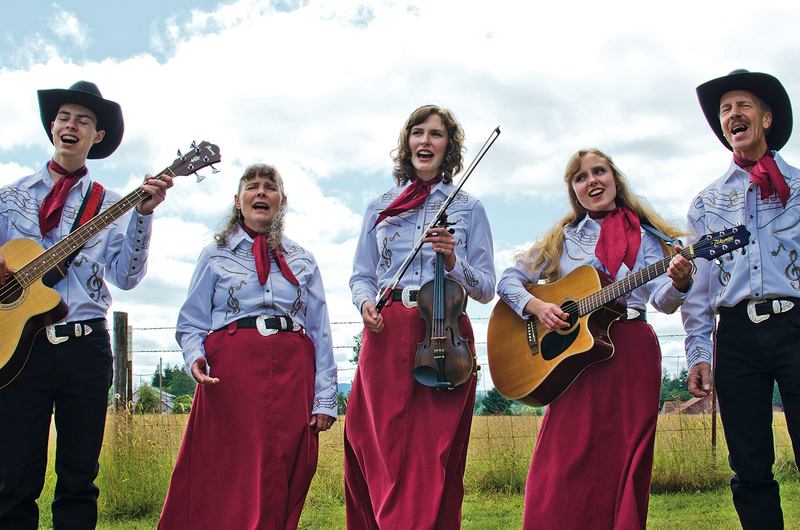 The beautiful harmonies and vocal arrangements of the Hanson Family have gained them recognition in the music world as well as the honor of winning, among other awards, the 2014 Western Music Association’s Crescendo Award, the 2013 Kamloops Cowboy Festival’s “Rising Star Showcase,” the 2006 Western Music Association Marilyn Tuttle “Best of the Best” harmony award, and the 2005 WMA “Youth Yodeler of the Year.” They have entertained at the Alaska State Fair, Pendleton Roundup, Paramount Theater in Seattle, New York City Center Theater in New York, and hundreds of other events and venues across the US and Canada (www.hansonfamilymusic.com). Admission for The Hanson Family Christmas concert is a suggested donation of $5.00 (or more!) per person, all seats. Space in the Methodist Church is limited, and interested guests should plan to come early. 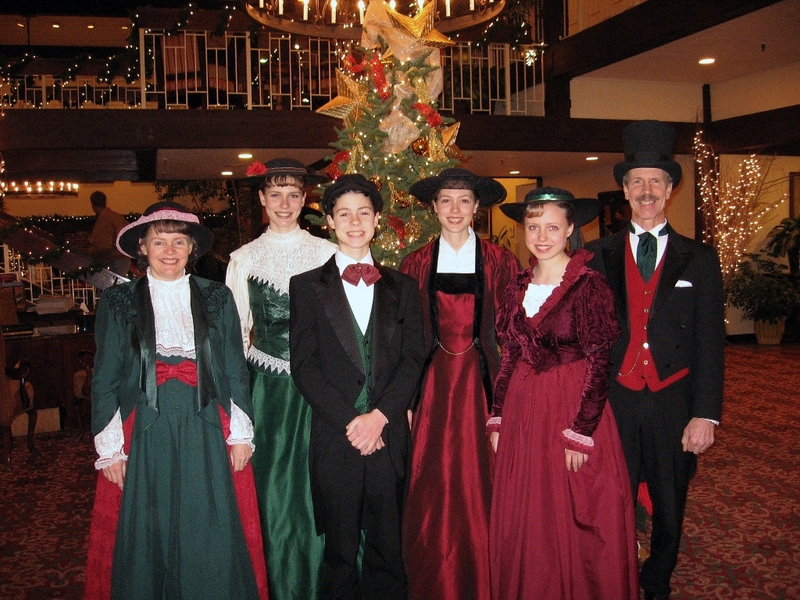 For more information on Barkerville’s Old-Fashioned Victorian Christmas, please contact Judy Mooring at 1-888-994-3332, ext. 29 or visit www.barkerville.ca/events.htm. For a downloadable (.pdf) copy of Barkerville’s preliminary Victorian Christmas Daily Schedule, please click HERE.